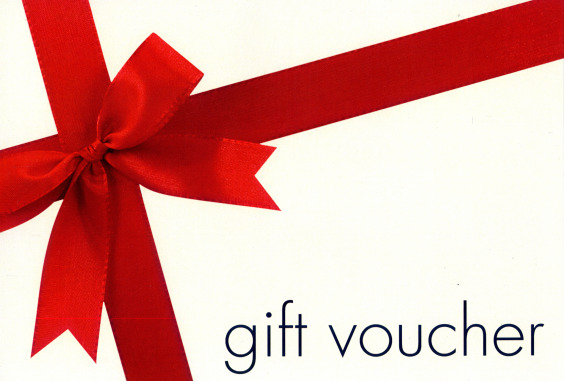 A Gift Voucher from Raheny GAA Club Shop is an ideal present. It can be purchsed in values from €20 to €200 and can be redeemed against the full range of Raheny GAA Club gear and equipment. Once purchased the Gift Voucher will be able to be collected from the Club Shop or from the Bar. The club shop team will contact you to say when its available for collection.